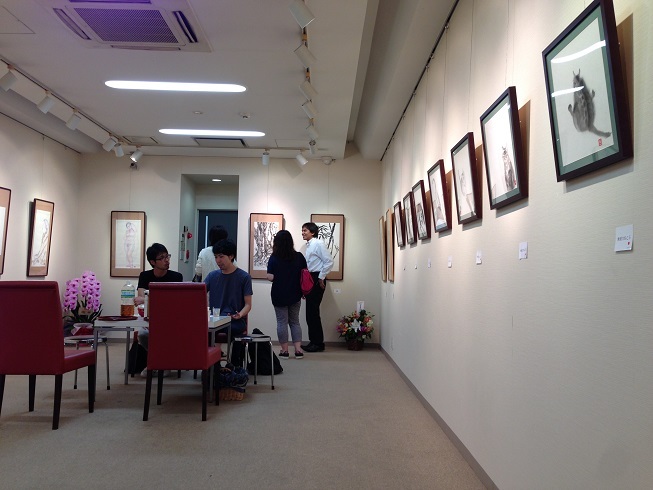 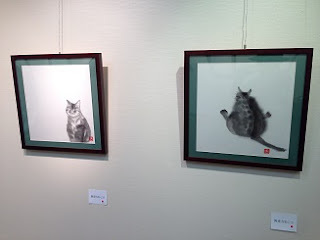 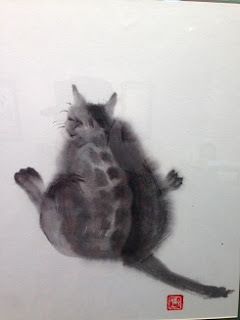 Painting exhibition of "weightlessness cat" by Asano teacher. 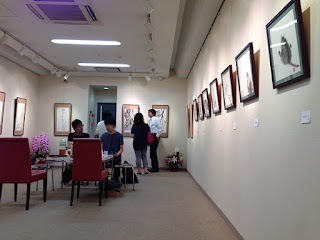 Asano teacher has also cultivate painting with Tai Chi. 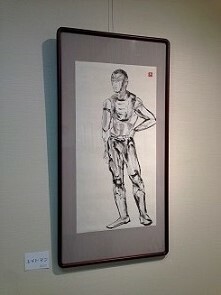 He studied in Master Lee(李鴻儒) , it has been endeared to many students. 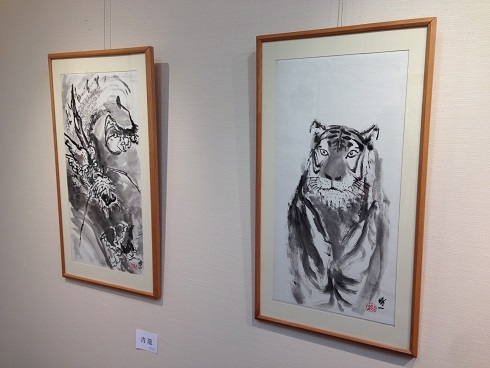 Brush and sword. 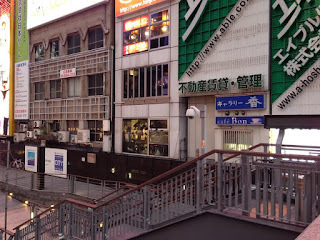 Heaven and human. 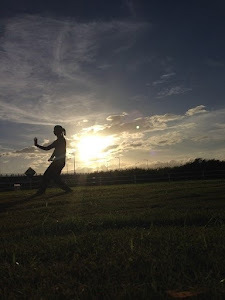 and Martial Arts. 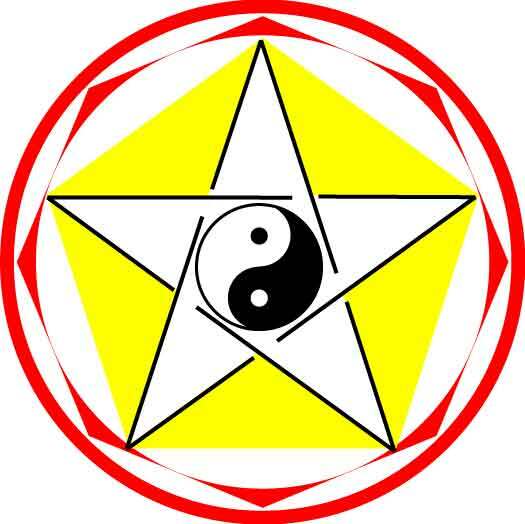 Aiming to further coalescence, it is pushing a Kung Fu.